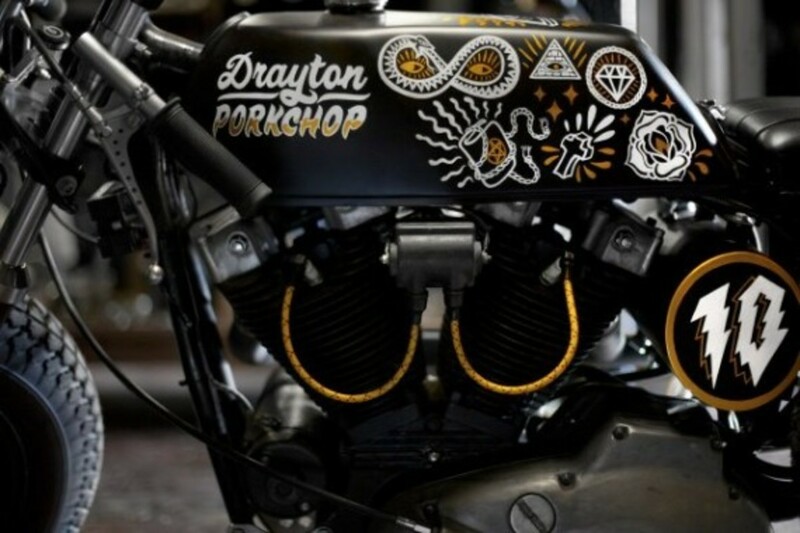 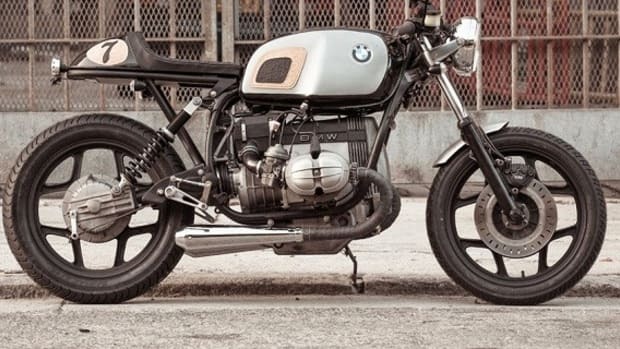 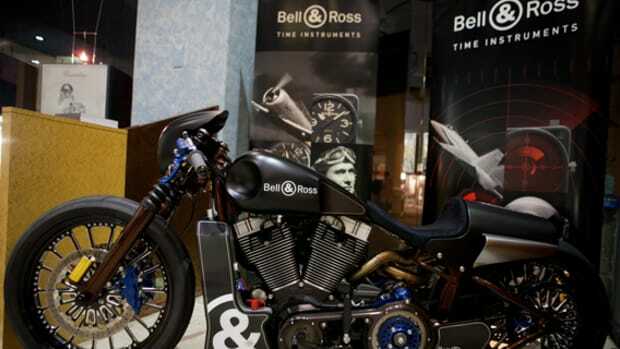 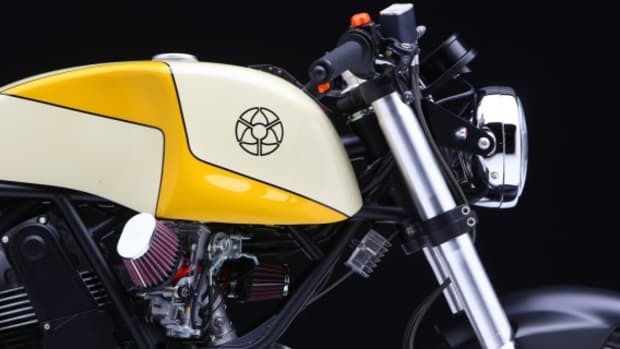 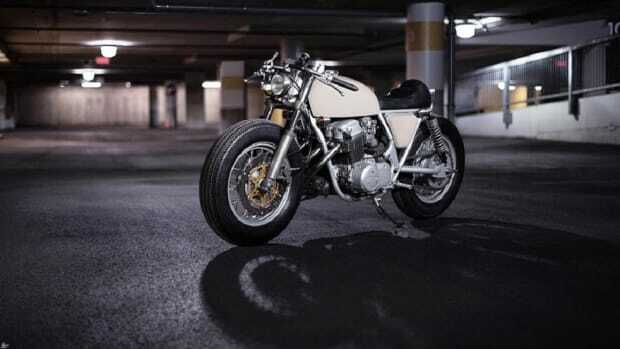 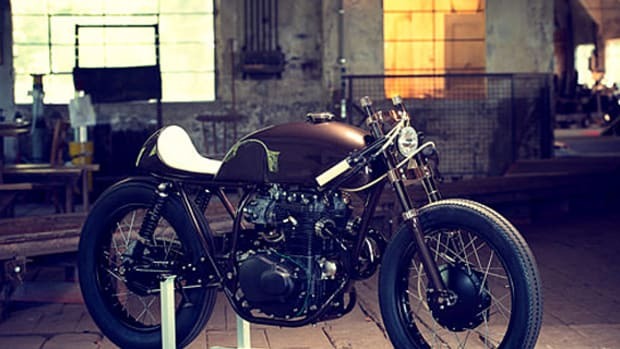 With a name that invokes a sense of insider humor, the "Drayton Porkchop" Custom Cafe Racer Motorcycle features scavenged bits and reconstituted parts. 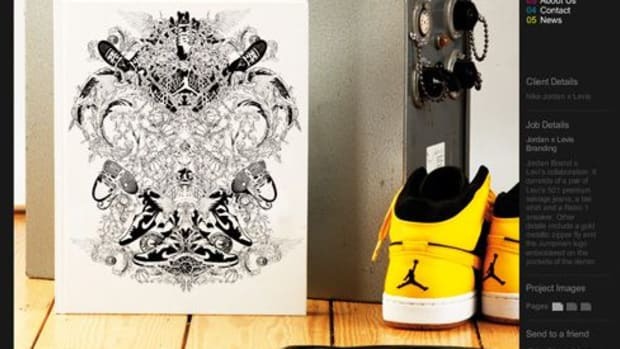 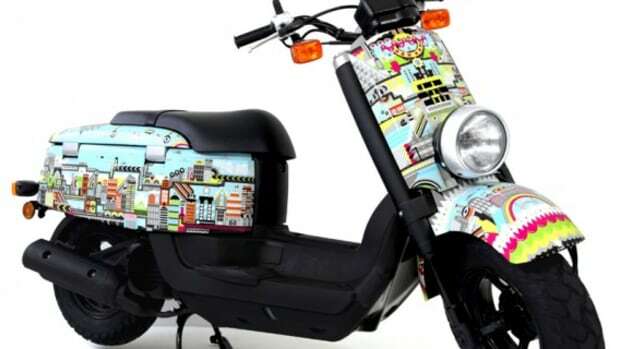 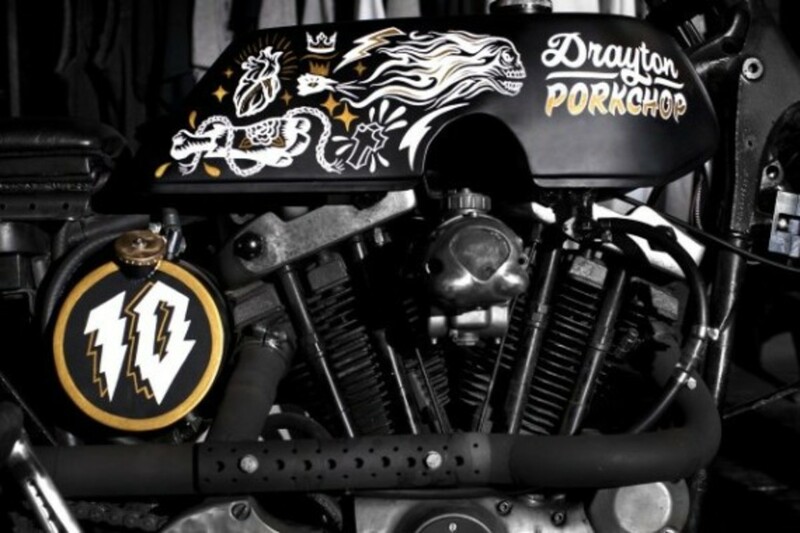 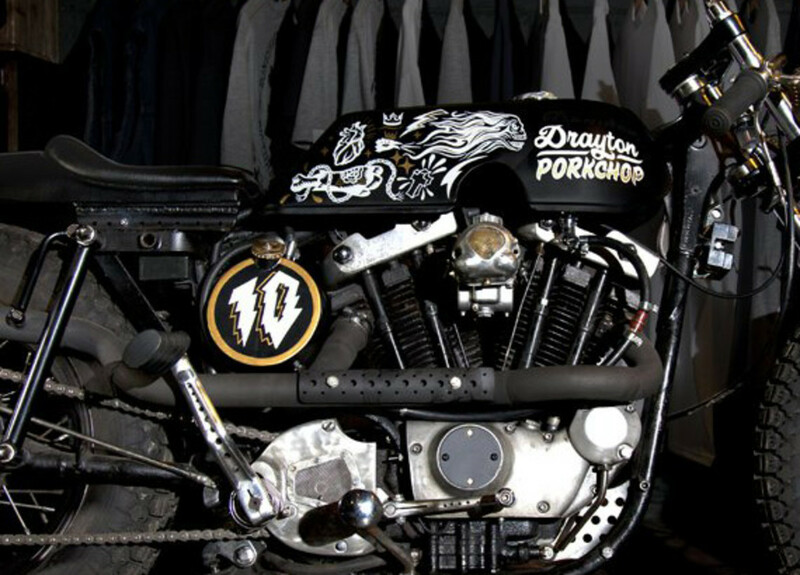 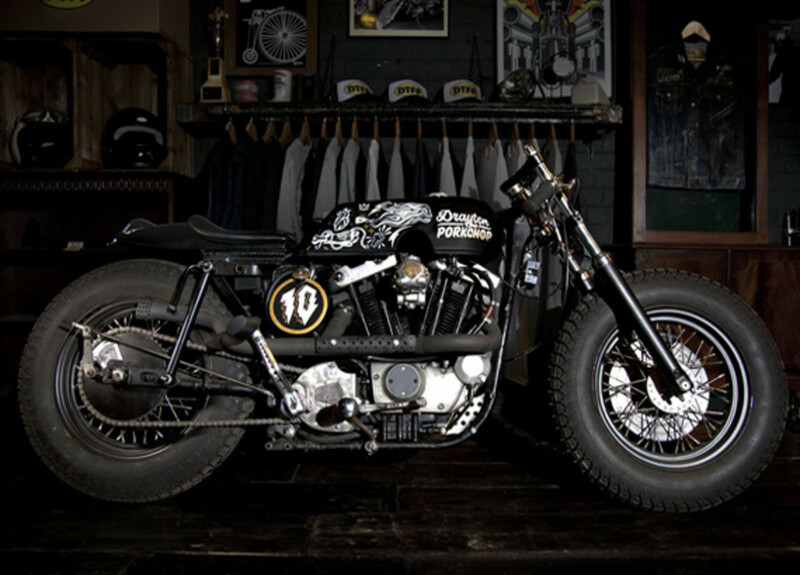 The result of a year-long built between the artists from England&apos;s creative agency ilovedust and chopper shop BONESHAKER, the "Drayton Porkchop" is actually a commemorative design that marks ilovedust&apos;s 10th anniversary. 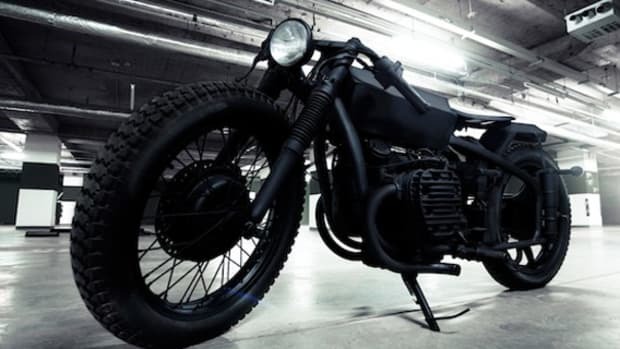 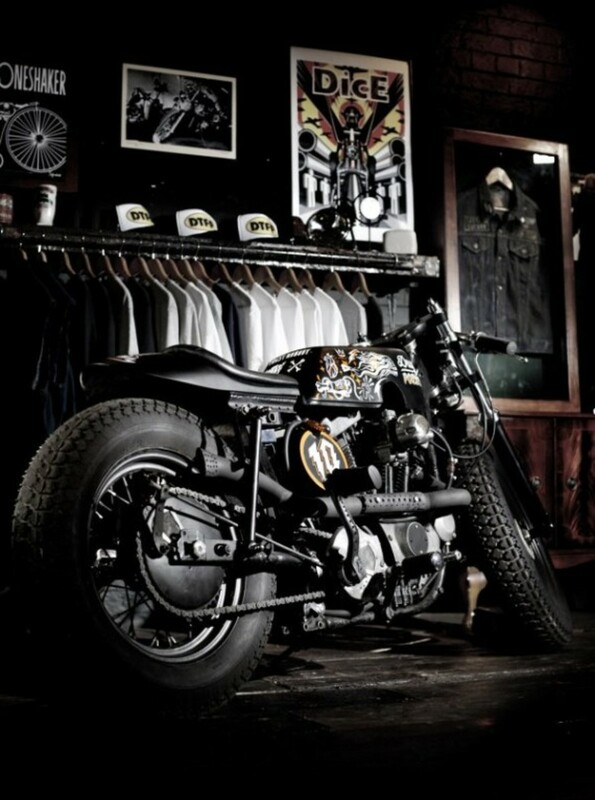 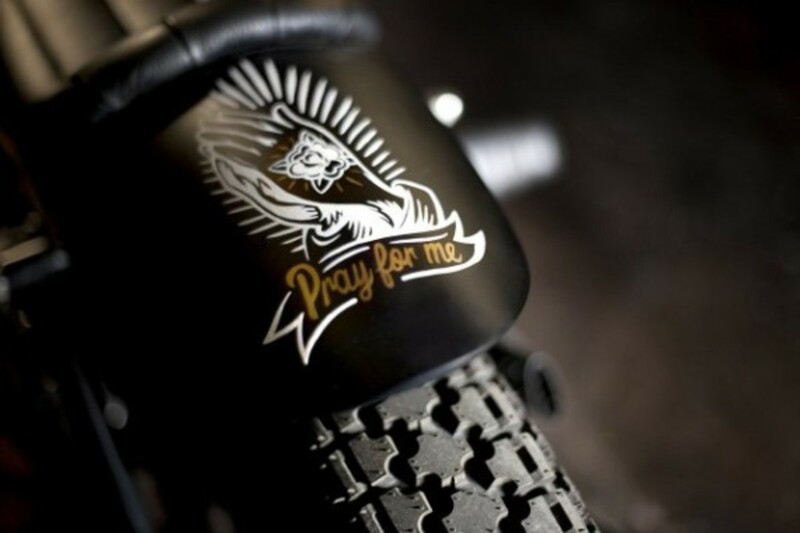 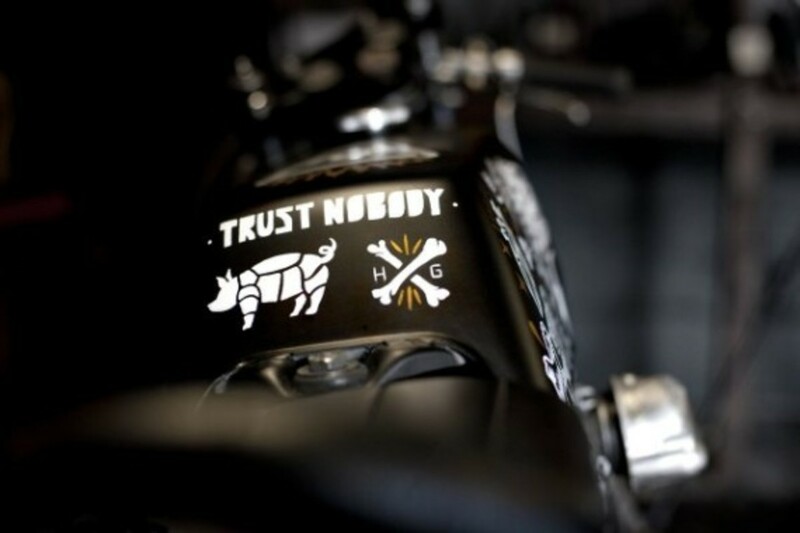 Complete with hand painted illustrations and typography on a matte black finish, the "Drayton Porkchop" Custom Cafe Racer Motorcycle by ilovedust and BONESHAKER will likely be on display at ilovedust&apos;s office in Southsea, Hampshire of England, that is unless someone is taking it out for a spin.